The House Ski Shop has a huge selection of 2018 Women’s Ski Boots to get you geared up for the season. 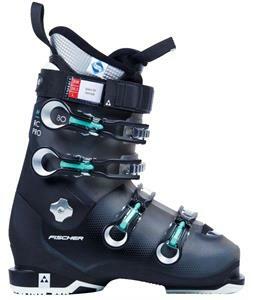 We have boots for every skier whether you need all mountain, freeride or freestyle. Choose from top name brands like Fischer, K2, Head and Rossignol. 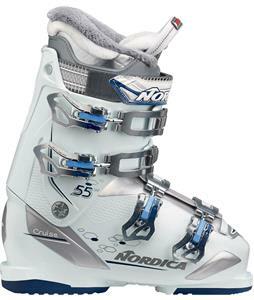 Our Women’s Ski Boots are available for all riding levels from beginner to expert and every foot profile. 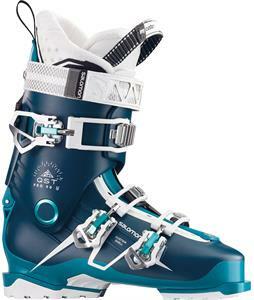 Find the best prices on your favorite ski boot styles at The-House.com.